Louise trained at the Pickard School of Garden Design in London graduating in 2005 before setting up Blue Tulip Garden Design in Cheshire. 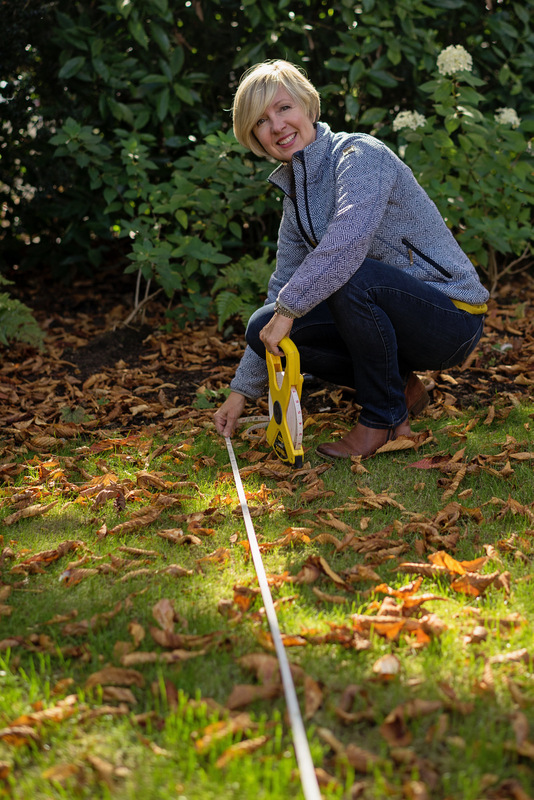 Having originally qualified and worked as an interior designer, Louise is now an experienced garden designer creating original and exciting designs to perfectly complement your home, with each garden styled to suit the individual client. 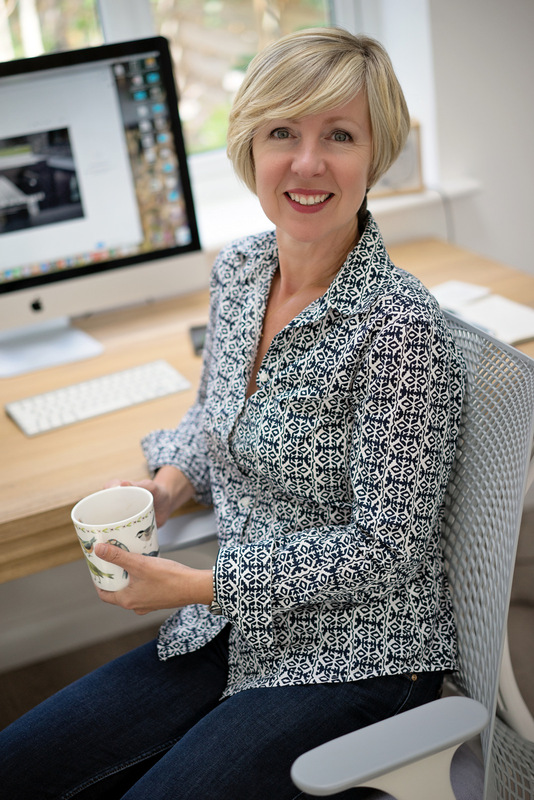 Louise is a full member of the Society of Garden Designers, the only professional association solely dedicated to supporting, promoting and maintaining the best quality and standards in garden design across the UK. 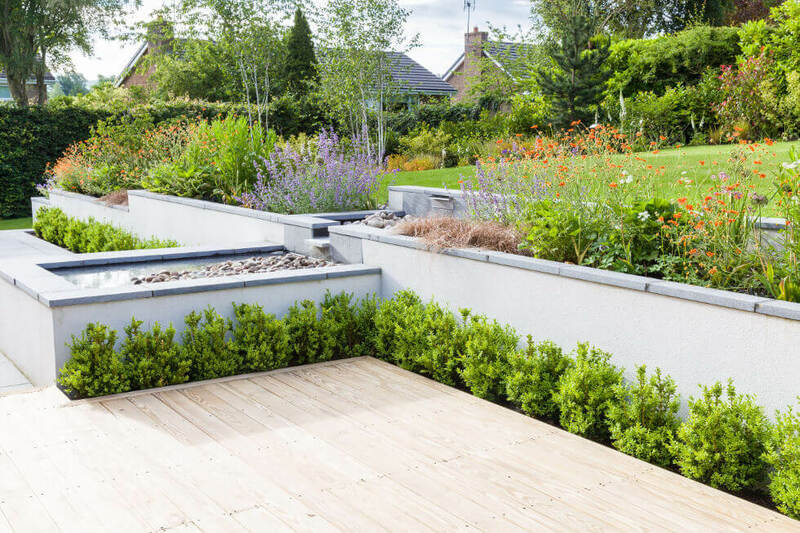 By choosing a professionally accredited garden designer, you have the peace of mind that you will be working with an experienced designer who works to the highest professional standards. The quality of Louise's work has been recognised with awards at the RHS Tatton Flower Show, winning a coveted Gold medal for her garden in support of Alzheimer's Society. She has been a finalist three times in the Garden Designer of the Year Category at the Northern Design Awards. 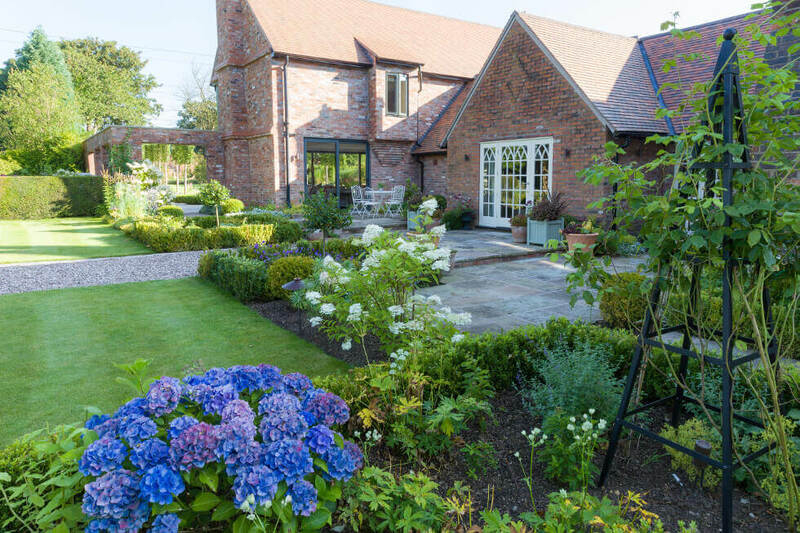 Louise's company, Blue Tulip Garden Design, works mainly in Cheshire and neighbouring counties and has a portfolio of completed projects of all sizes and in a variety of styles. She works mainly on selected projects with budgets of £30K and above but is always happy to consider smaller projects that take her interest. "First and foremost, my designs are a response to the requirements and lifestyle of each client. I want it to be the best garden I can design for them within the parameters they give me, which includes the budget. It is also important that the new garden sits well with the lifestyle of my client and in harmony with the architecture of the house and the wider environment, whether that is an urban or rural environment. 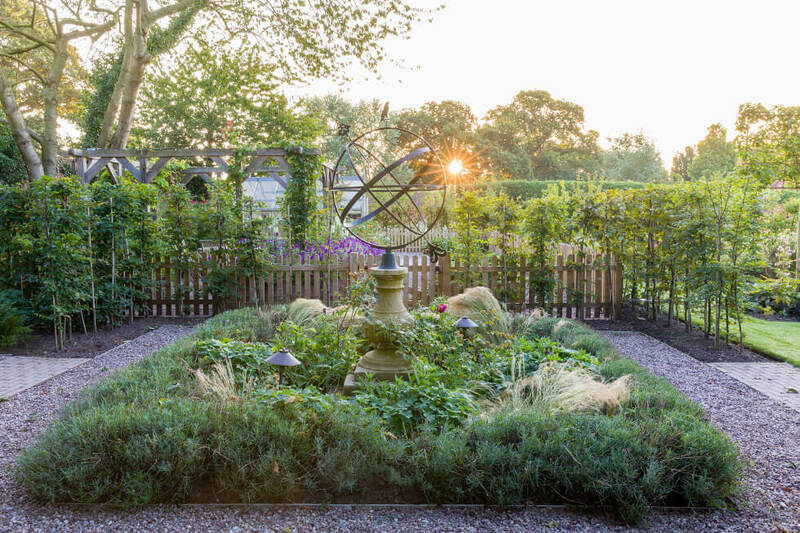 Each garden has at its heart a strong structure to make the space work for the practicailities of using and moving around the space; overlaid with soft planting to bring the garden to life. 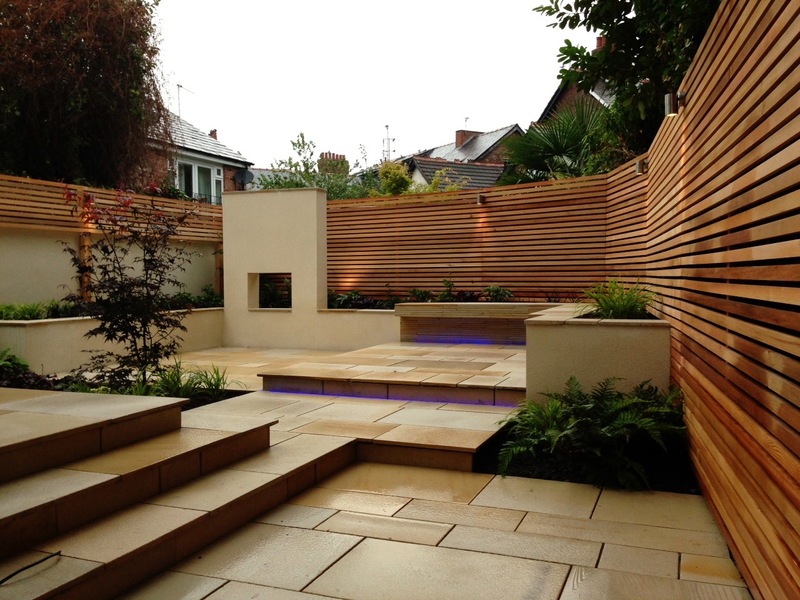 I aim for gardens that are both enjoyable to use as well as a pleasure to view from the client's home." Members are required to abide by the Code of Professional Conduct and Good Practice, a statement of principles designed to protect the interests of client and member alike. Registered members of the SGD have passed the rigorous accreditation and appraisal process meaning that the client can be assured of a professional service and quality design.